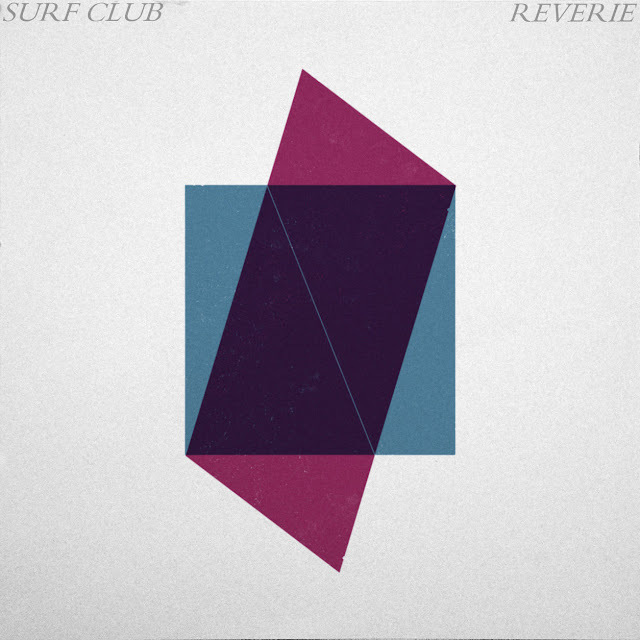 They've had a while away after their debut EP back in Februrary, but ex Craft Spells man Frankie Soto and his Surf Club band are back with a new single in the form of "Reverie". Not sure if they've ditched the bouncy, upbeat surf-pop of old entirely, but "Reverie" comes across as a more diligently structured sound. Most notably, those shoegazing guitars provide the ideal foil for Soto's withdrawn, almost diffident vocals. It's a free download too, so, y'know, jump in below.